“Thank the Admins” is an end-of-2016 feature that provides a shout-out to the core group of sixteen authors who have been the tireless engine behind making The Sweet Sixteens a cohesive debut group. They’ve been the brilliant minds behind ARC tours, Sweet Sixteen logo & web design, Facebook posts, Twitter love and so much more. We hope you’ll take a moment to extend your gratitude and give these peeps a virtual high five. What’s up next: Conferences, speaking engagements, and most of all, writing. Your role as admin: Website and blog administrator. What’s up next: Marieke is busy with stories for anthologies and another contemporary YA. And in between, a fantasy story to play with!! So excited for more words from this talented author! 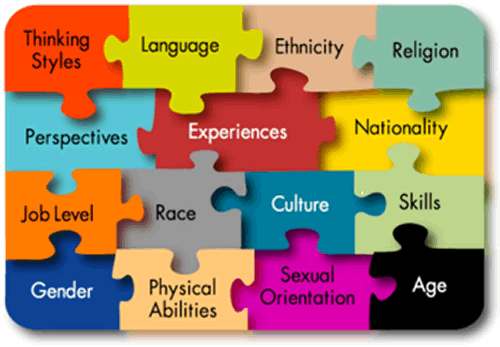 In the month of May, the Sweet Sixteens took to their blogs to discuss diversity. 1) Randi Pink shares her thoughts in video form. 2) Ki-Wing Merlin discusses how her Chinese-American identity affects her writing at DiversifYA. 3) Laurie Elizabeth Flynn reflects on the need for kids to see characters that look like them. 4) Celeste Lim discusses seeing Britain and America from afar as a child growing up in Malaysia. 5) Heidi Heilig reflects on bringing marginalized voices to the forefront of children’s literature. 6) Ashley Herring Blake shares how listening makes all the difference. 7) Jenn Bishop reflects on diversity in summer reading lists. Don’t forget to leave the Sixteens some love on their own blog as well as here! Feel free to share this post with the hashtag #SixteensBlogAbout. Until next month, happy reading! A Tisket, A Tasket. The Winner Gets A Book-ish Basket! Writers and readers don’t want candy. They want writerly, readerly goodies! And if we told you more, we’d have to kill you. Yep, it’s the April giveaway! Be the first to correctly match the 16th line to the 2016 debut novel and win said mystery basket, donated by Jen Maschari (THE REMARKABLE JOURNEY OF CHARLIE PRICE, HarperCollins/Balzer + Bray, Winter 2016). Last month, Elise Robins won a critique from Shannon Parker. Congratulations, Elise! She’s the weakest black girl I’ve ever seen, bruh,” another voice muttered. Can you guess which novel it’s from? Know it? Want it? Send your answer to kimsavageauthor@icloud.com. And good luck! 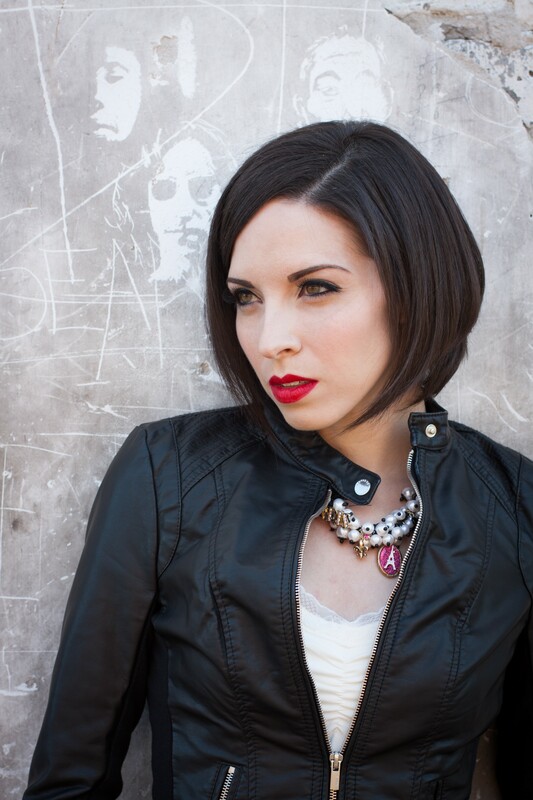 Sweet Sixteener Randi Pink recently spoke to Fearless Fifteener Courtney Alameda about her YA thriller/horror debut novel, SHUTTER (February 3, 2015 Feiwel & Friends/Macmillan). Courtney holds a B.A. in English Literature with an emphasis in Creative Writing from Brigham Young University. She is represented by the amazing and talented John M. Cusick of Greenhouse Literary. A Northern California native, she now resides in Utah. Find Courtney on her website, Facebook, Twitter, and Goodreads. When a routine ghost hunt goes awry, Micheline and the boys are infected with a curse known as a soulchain. As the ghostly chains spread through their bodies, Micheline learns that if she doesn’t exorcise her entity in seven days or less, she and her friends will die. Now pursued as a renegade agent by her monster-hunting father, Leonard Helsing, she must track and destroy an entity more powerful than anything she’s faced before . . . or die trying. Lock, stock, and lens, she’s in for one hell of a week. 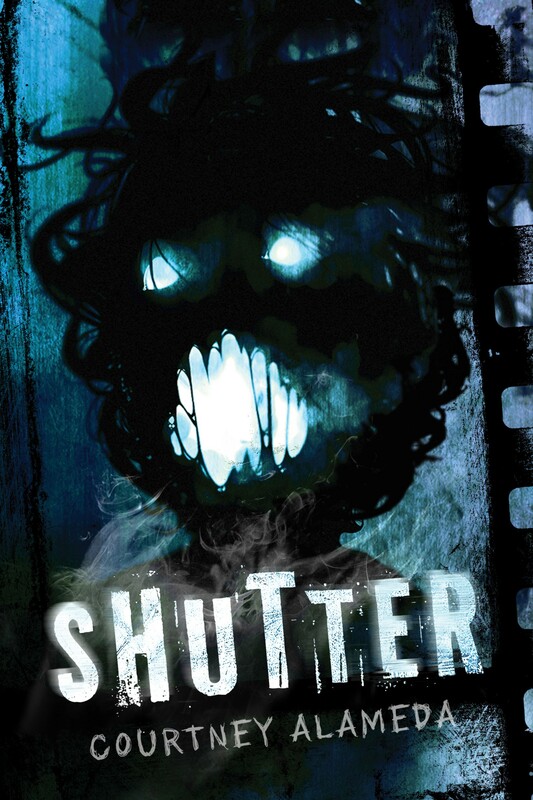 SHUTTER is available for purchase at Amazon, Powell’s, Books A Million, Barnes & Noble, and Indiebound. Randi: The concept of SHUTTER is incredibly unique! How did you conceive the idea? Courtney: Thank you! All my novels generally start with the wisp of a character—in SHUTTER’s case, I saw a girl fighting a massive ultraviolet ghost, armed only with a camera. She piqued my curiosity, and the more I followed her around on the page, the more I came to know about her world of tetrachromats, necrotic monsters, and ghosts. 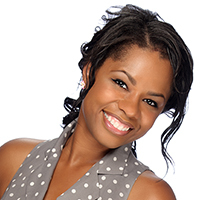 Randi Pink is a writer and graduate student of creative writing at University of Alabama at Birmingham. In March of 2013, Randi was working on an assignment for a Children’s Literature course when she conceived the idea for her debut novel. After reading the first fifteen hundred words aloud in class, she realized that the world was ready for TOYA and she got to work. Her debut novel, TOYA (FSG/Feiwel and Friends, Fall 2016) is the story of sixteen-year-old Latoya Williams, a black girl who attends a mostly white high school in the Bible Belt. In a moment of desperation, she prays for the power to change her race and wakes up white. Randi is the Sweet Sixteens Calendar Coordinator. She is responsible for coordinating and maintaining the group calendars and keeping members well-informed about book launches, deadlines, and miscellaneous events.